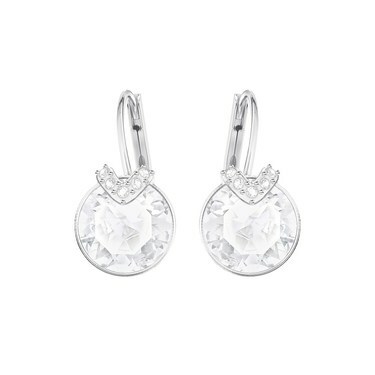 Keep it simple and chic with this elegant and feminine pair of rhodium-plated pierced earrings. Showcasing beautiful round clear crystals, accented with a hint of clear crystal pavé, they complement any outfit and will take you from day to night in perfect style. may i know is it included a gift bag?thanks.